Storage. Your DoorStep to our DoorStep. Get Storage at Your DoorStep Today! Whatever your storage needs we have a convenient solution that will save your business time and money. DoorStep Storage is a perfect solution for: excess inventory using up valuable retail space, office space just holding furniture! No wasted storage space, Breathable wood containers wick moisture & heat, Perfectly sized, moving and storage available, One call. We've been serving customers since 1998 and we're one of the most respected professionals in the Portable Storage Industry See Why! 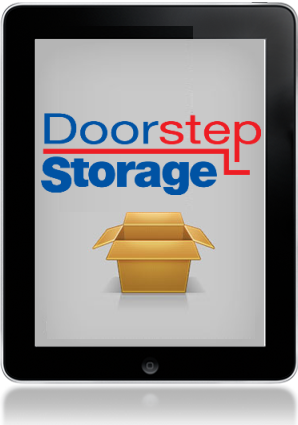 DoorStep Storage delivers an empty DoorPod to you at your convenience! You Pack. Pack When You Want. 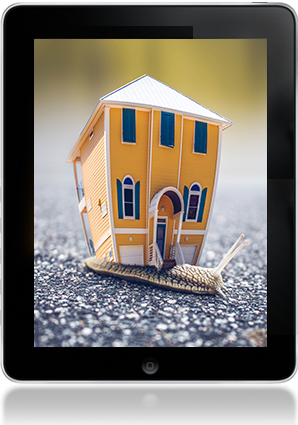 Fill your DoorPod® your way, at your pace, and call us when you're ready. We Store. The Best Way to Store Your Stuff. 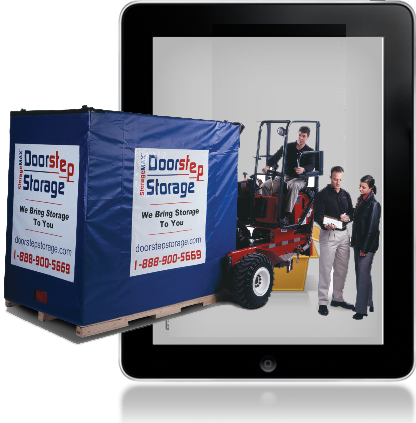 DoorStep stores your DoorPod® in one of our secure Storage Centers. Your DoorPod® can be delivered and stored on your property at a location designated by you, giving you full-time access to your property. Tell us where you want it and even which way you want the entry facing. Once you have filled up your DoorPod®, we will move your DoorPod® to any location upon request or our secure storage warehouse. Maybe you're having construction work done, and need a safe place for your things. Maybe you've outgrown your home or garage. Whatever your situation, DoorPod® is the perfect solution for short and long-term storage. Secure Warehouses - Our warehouses have 24/7 video surveillance, automated sprinkler systems and secure warehouse doors Safe and Easy Access for You. We worked with facilities engineers to determine the optimal climate conditions for storing your belongings.